I love France. Anyone who has ever visited France couldn't help but love its people, history, architecture, cities, countryside, the Alps, the Riviera, most public services and of course the food, wine and champagne! France though is not an attractive place to set up a business. High taxes and restrictive employment laws push the most logical business people away. 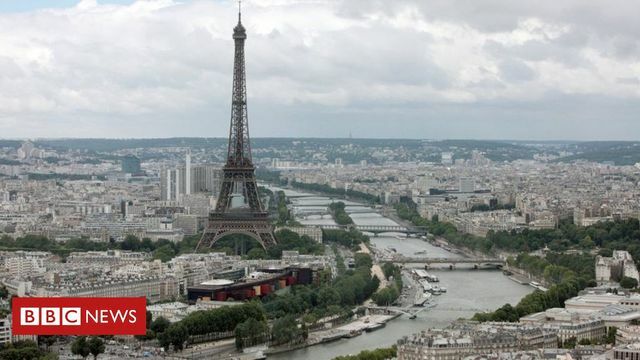 Unlike Singapore and Hong Kong that have low rates of taxation so higher costs are more easily absorbed, the reason why Paris is more expensive is the high level of income and social security tax. So not only is Paris expensive but you have less money to pay for anything. No surprise that London, Singapore and Hong Kong continue to be a magnet for French talent regardless of Brexit uncertainty.